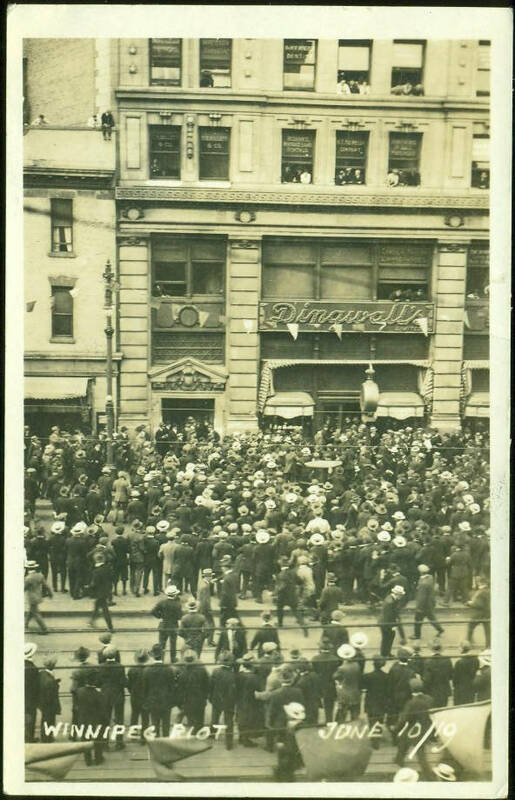 We are marking the centennary of one of the most significant events in our city’s history this year: the Winnipeg General Strike, which began on May 15, 1919, and lasted for over a month, helping to shape labour history throughout Canada for decades after. 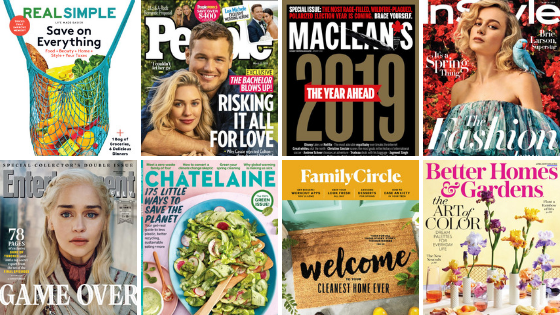 The Winnipeg Public Library will be hosting a series of lectures at the Millennium branch, beginning on Wednesday March 20th, from noon to 1:00 PM, and continuing on for the next four Wednesdays. For more details you can consult our newsletter – follow this link to our program calendar. 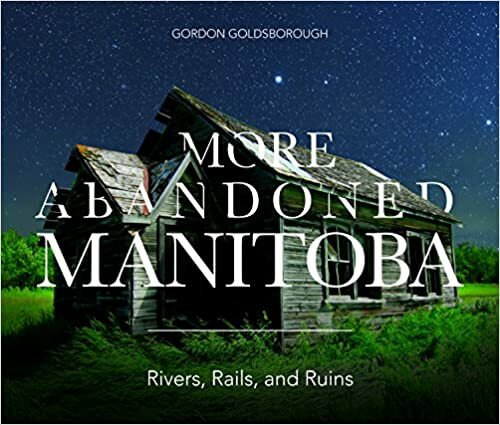 Local author Gordon Goldsborough has recently released a sequel to his previous excellent book about our province’s hidden history, entitled More abandoned Manitoba : Rivers, Rails and Ruins. The book is richly illustrated (thanks in part to clever drone photography), exploring abandoned sites around Manitoba, describing their features, what caused them to be abandoned, and their link to the larger history of Manitoba. Wisdom from the homeless : Lessons a Doctor Learned at a Homeless Shelter is both a timely wake-up call and inspiring read. 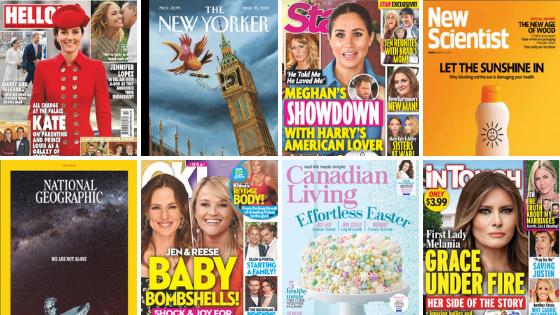 The stories in it’s pages are from people who attend Winnipeg’s Siloam Mission, the homeless men and women as well as those who help take care of them. 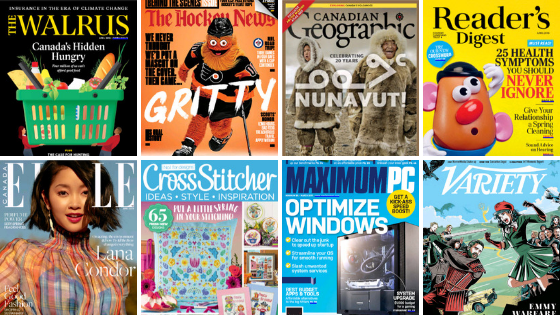 It “is about the wisdom that people with nothing can teach all of us in affluent North American culture”. Dr Neil Craton writes about his experiences as a physician in Siloam Mission’s medical clinic, treating all kinds of wounds, but also learning lessons in kindness and respect from his patients as fellow human beings persevering through pain and difficulties with joy and compassion. 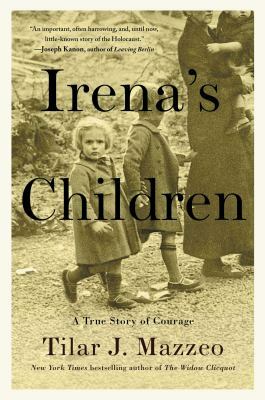 His stories also include the experiences of other volunteers and staff working in the shelter and how it changed their lives and their faith. The book is easy to read and benefits from great photography. Bringing to the forefront the previously marginalised history of the LGBTTQ community of the Western province was the aim of history professor and author Valerie Korineck in her new book Prairie Fairies : A History of Queer Communities and People in Western Canada, 1930-1985. 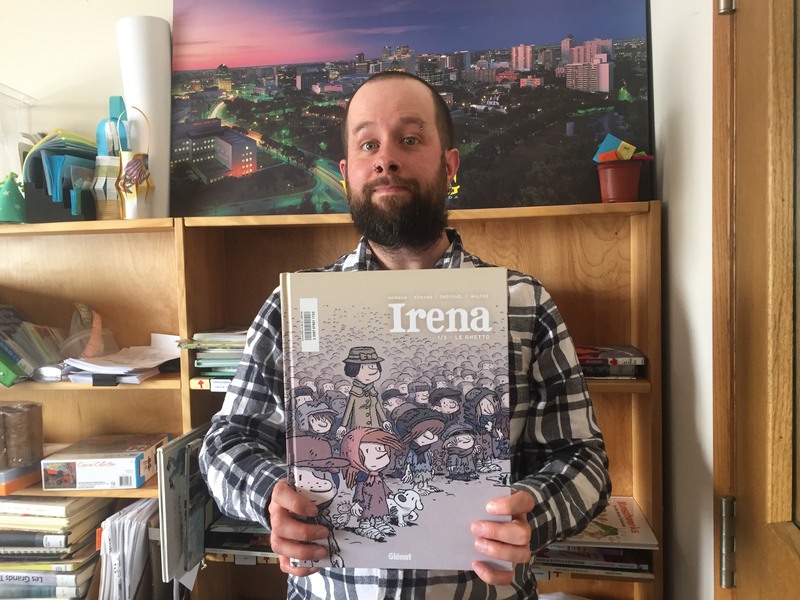 It focuses on five Prairie cities: Winnipeg, Saskatoon, Regina, Edmonton, and Calgary, exploring the regional experiences and activism of queer men and women through oral and archival histories. In the first part of the book, spanning from 1930 to 1970, we learn about the public hangouts (restaurants, clubs, etc.) where queer people could assemble prior to creation of an organized movement The second part is about the role played by different activists and other community actors in the 1970’s and onward that helped create spaces for gay and lesbian individuals dedicated to their communities and transforming the local social and political landscape. 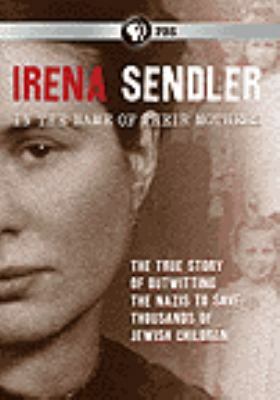 Though this is a hefty academic title, it is filled with personal anecdotes and stories that makes it quite accessible to the more casual reader. Gimli Harbour & Fishery : An IIlustrated History by Andrew Blicq explores the rich stories of the men and women who, over the last 140 years, have ventured out onto Lake Winnipeg in search of a living and a future. We see a way of life that grew fishery through archival documents and photos, seeing the evolution of the boats, the various industries and businesses that helped keep Gimli prosper, and the stories of the families for whom fishing was an arduous yet rewarding calling. 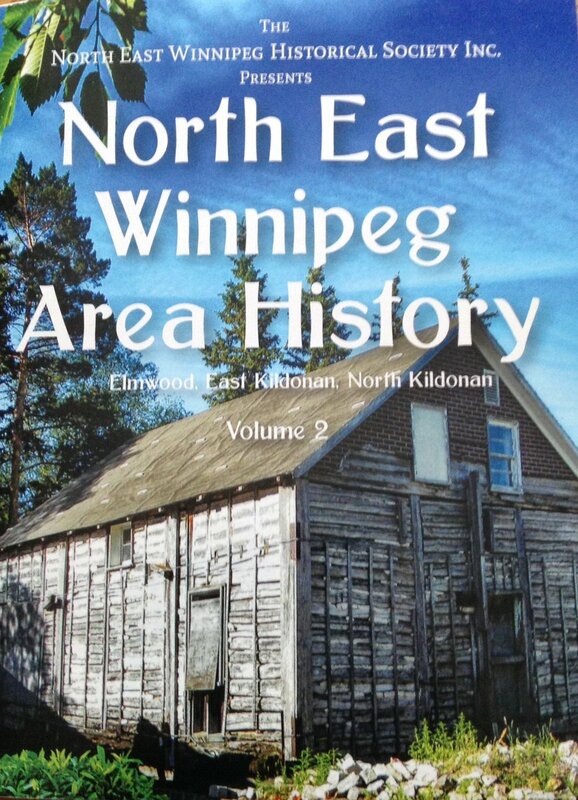 Finally, we have just received the second volume of the community history North East Winnipeg Area History : Elmwood, East Kildonan, North Kildonan which offers a look back on some of the earliest inhabitants of one the oldest neighborhoods in the City of Winnipeg. In addition to providing detailed histories of local pioneering families (some going back as far as the early 19th century), this volume describes the early road system in Winnipeg and methods of transportation such as the Kildonan Ferry. Of particular note is the section devoted to Glen Hamilton and his home which eventually became famous for its séances, where attempts were made to communicate with the spirits of deceased loved ones, some famously photographed. Call me an optimist, but I truly feel Manitoba is one of the best places in the world. Where else can you find the awe inspiring flatness, breathtaking beaches, deserts, white water rafting – don’t even get me started on the food! Allow me take you on a day of touring Manitoba. If you are not convinced, do yourself a favour and take a look at HomeFree: Exploring Manitoba by Adam Kelly! So, bring along your sun screen, comfortable shoes, and a full cooler for a BBQ dinner. When you wake up, stop for a great coffee at any one of our many local coffee shops. Start your day with a 5 km walk around the historic Forks beginning at Fort Garry Gate, walk towards the Forks, down Tache, then return to Fort Garry Gate. You can find this walk among others in Prairie Pathfinders Winnipeg Walks. A short drive from Winnipeg, along the scenic River Road, you will reach Gimli. From the lake front views, the film festival, and museums, you can get lost in Gimli, but today we only have time for lunch in one of the local fresh fish and chip shops. Gimli Harbor and Fishery: An Illustrated History by local author and Professor Andy Blicq is about the history of this fascinating town – he can fill you in on the rest. An hour north from Gimli is the beautiful Hecla Island. Be sure to say hello to Lundi Moose in Riverton, one of Manitoba’s giant town statues. In Hecla you will find self-guided and interpreter-led hikes. One 5 km hike starting from the Gull Harbour Boat House is perfect for all skill levels. Prairie Pathfinders also have Manitoba Walks: Your Adventure Guide to Day Hikes & Town Walking Tours where you can find many other hikes throughout Manitoba. 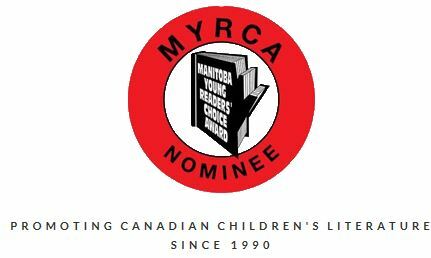 To end our day we will be driving to Lundar Manitoba, about an hour and a half from Hecla. The sunset views over Lake Manitoba are absolutely beautiful. There is a provincial park here where you can lay your head, start a fire, and cook your dinner over an open flame. Try a perfect BBQ recipe from Winnipeg Cooks: Signature Recipes from the City’s Top Chefs by Robin Summerfield. I recommend the Chicken Burgers with Zucchini Relish on page 28. For many more daytrips check out A Daytripper’s Guide to Manitoba: Exploring Canada’s Undiscovered Province. You might be amazed at what you can find!